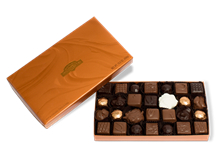 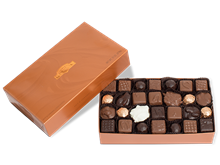 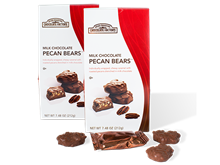 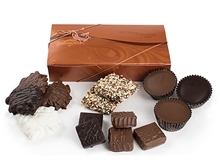 Handmade the old fashioned way in copper kettles, our chewy, buttery, caramels are a dessert lover's delight. 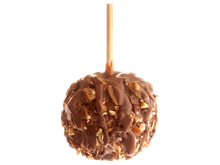 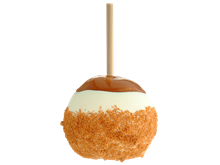 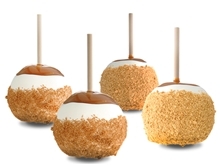 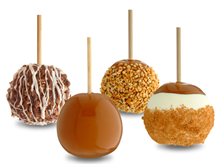 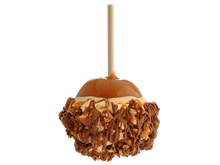 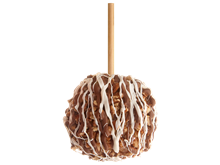 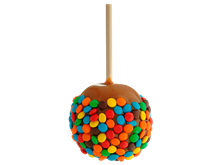 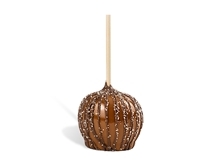 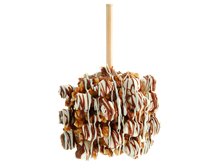 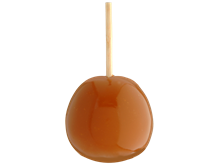 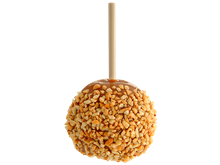 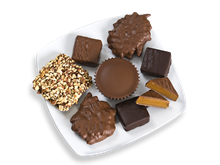 Choose from classic milk chocolate caramels, tart and sweet caramel apples, seasonal favorites and more. 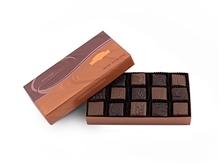 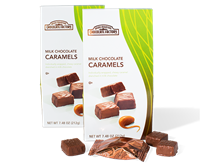 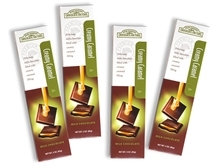 See your local store for individual sea salt caramels (promotion code is valid online only not in stores).